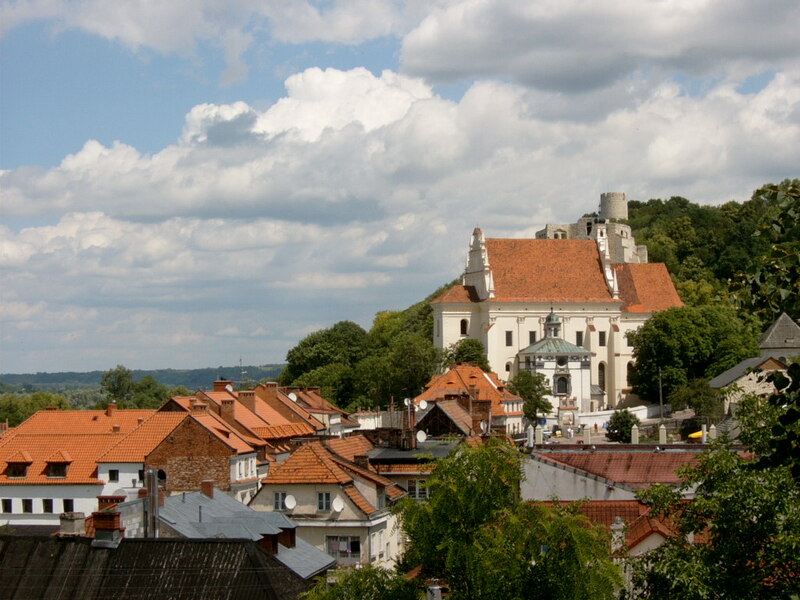 Picturesque cities like Kazimierz Dolny, Pulawy, Lublin, Zamosc and Sandomierz are pearls of Polish Renaissance. Take a tour of the most beautiful palaces, castles, churches and buildings. Feel the East in your heart. An additional attraction is an evening walk through Warsaw (especially during the summer time) to Fountain Park to admire ‘light-water-sound’ which is a multimedia show. For people interested in themartyrdom of Jews in Poland, we suggest a visit to the former German concentration camp Majdanek. Arrival in Warsaw which was razed by Germans to the ground during II World War. An evening walk – listed on a UNESCO World Heritage Site Old Town, Royal Castle, Krakow Suburb, the Palace of Culture and Science (which has an admirable panorama of the city from above), Fountain Park and dinner in a local restaurant. Overnight stay. After breakfast travel towards Kazimierz Dolny – a small town by the Vistula River, which annually attracts over 2 million tourists. It was not only a royal city and one of the largest inland trade ports during the Polish Golden Age, but also a real gem of Renaissance architecture, with its spectacular wooden villas. 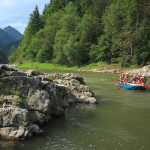 The marvel of the town also consists in the unique landscape of the Vistula Gorge, with its hills laced with dells and ravines, covered with forests. Since the 19th century it has become a popular holiday destination, attracting many artists and tourists. You may see here market square, church of St. Bartholomew and John the Baptist, ruins of the castle, synagogue, defensive tower and historic tenement houses. On the way, a break in Pulawy, in order to admire the palace and delightful park of the Princes Czartoryski. Later travel to Lublin. Dinner and overnight stay. Breakfast. Sightseeing in the historic city centre of Lublin which is one of the oldest cities in Poland– including unique Old Town, the Market Square, the Old Town Hall, the Cracow Gate, churches built in Renaissance style, the Royal Castle, the Trinitarian Tower – one of the most characteristic city landmarks. In the afternoon a visit to Majdanek – one of the largest Nazi concentration camps in Europe. 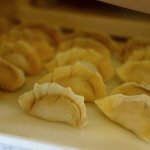 Return to Lublin, dinner and overnight stay. 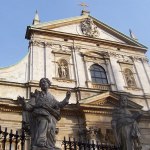 After breakfast travel to Zamosc – an “ideal city”, it is the pearl of Renaissance in Poland. As described by UNESCO: “Zamosc is a unique example of a Renaissance town in Central Europe, consistently designed and built in accordance with the Italian theories of the “ideal town,” on the basis of a plan which was the result of perfect cooperation between the open-minded founder, Jan Zamoyski, and the outstanding architect, Bernardo Morando. Zamosc is an outstanding example of an innovative approach to town planning, combining the functions of an urban ensemble, a residence, and a fortress in accordance with a consistently implementedRenaissance concept. The result of this is a stylistically homogeneous urban composition with a high level of architectural and landscape values.” Visiting Old Town, the Great Market (regarded as one of the most beautiful 16th-century squares in Europe), the Town Hall (built at the turn of the 16th and 17th centuries), the cathedral of Lord’s Resurrection and St. Thomas the Apostole, synagogue and the Arsenal.  Later travel to Sandomierz (Old Town, Underground Tourist Route, Cathedral, Town Hall, Opatowska Gate and the gorge of Queen Jadwiga). Dinner and overnight stay. Breakfast, return to Warsaw, departure.